The Inca Range from Think Rugs are super luxury rugs made from high density hand tufted wool. Heavy weight cut loop and the modern abstract pattern makes this range a perfect addition for any designer and contemporary home décor. It is available in 2 different colour options which are Multi and Natural. The rugs in this range have a unique dual tone abstract pattern resembling a modern art painting. You have two size options which are: 120x170cm, 150x230cm. 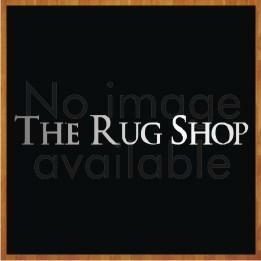 If you are looking for a different and unique modern design for your rug then this might be the best option for you.